Precast pavers are a very popular solution for outdoor flooring with many architects and landscaping designers, due to their design flexibility and wide variety of coloration, shapes and laying patterns. 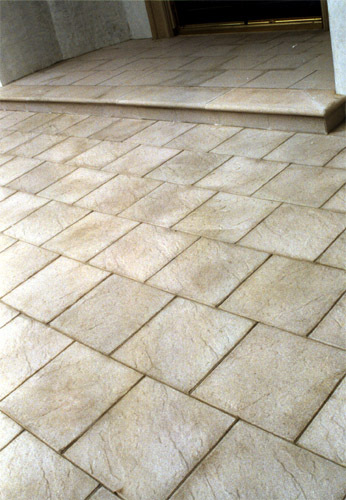 Precast pavers are a man-made concrete product that is intended to replicate the durability and beauty of natural stone pavers. Most importantly, precast stone provides the homeowner with a lower priced alternative to natural stone, thus avoid having to pay the high price associated with acquiring natural stone pavers. 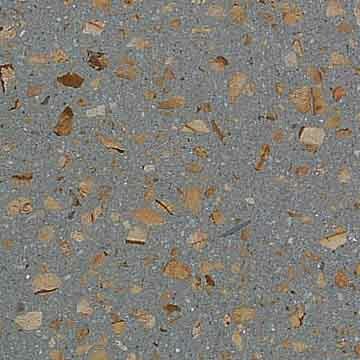 The raw materials that usually make up precast pavers is comprised of sand, gravel, pebbles and gray colored cement. These raw materials are the least expensive for the manufacturers to purchase and the savings reflected in the relatively lower cost of buying precast pavers products. According to various studies and research conducted regarding Precast Concrete’s durability, it is said that it will last over 100 years! The strength of Precast Concrete will increase over time, rather than deteriorate like other materials. Precast concrete relies on its own structural qualities when bearing heavy loads. Precast Concrete is non combustible and will not loose its structural capacity as quickly as steel. This has become a concern since the effects on the World Trade Centers, where we saw the Towers collapse completely. Precast Concrete can withstand all types of extreme weather conditions. 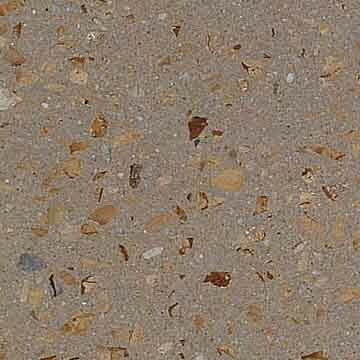 If specified, the concrete mix can be designed for particular weather type regions. Concrete is the second most commonly used material in the world, water being the first. It is safe, non-toxic and made from natural materials. Precast Concrete does not require the use of rigging tools, for it is designed and manufactured for quick and easy installation. Precast Concrete is not only functional, but it can also be decorative. They are available in varying shapes, sizes and virtually any color you desire. 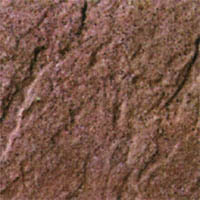 It is also available in a range of finishes, such as; acid-etched, sandblasted, exposed-aggregate and smooth. Copyright © 2015 Tile Tech Inc. All rights reserved.